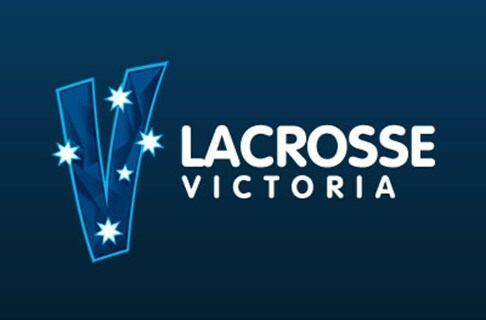 14/122019 Senior State Team's Call for Coach and Staff Applications: Lacrosse Victoria is now accepting applications for certain coach and staff positions for the 2019 Men's and Women's State Teams. 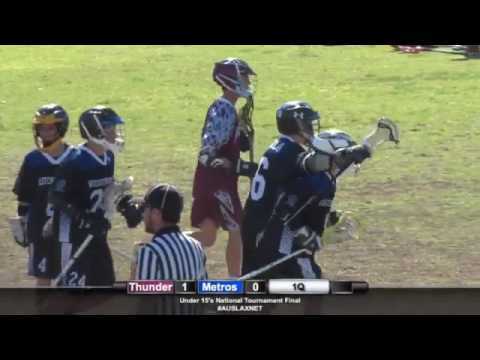 12/10Williamstown Seeking Men's Coaches for 2019: Williamstown Lacrosse Club is seeking Men's coaches for the 2019 season. 08/062019 U23 Men & U23 Women, Head Coaching position - Call for Applications: Applications are invited for the positions of Head Coach/s for the 2019 U23 Australian Men’s and U23 Australian Women’s Teams. 29/03Stick It Lacrosse is coming to Geelong! 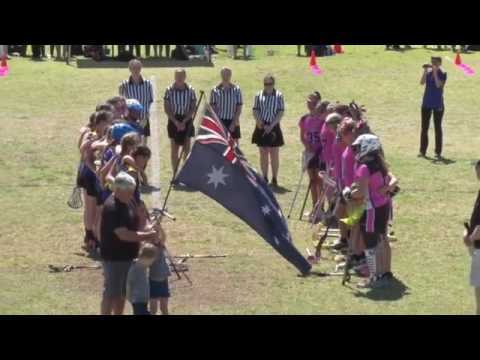 : Lacrosse Victoria is piloting a new participation program for boys and girls with disabilities of all ages and skill levels. 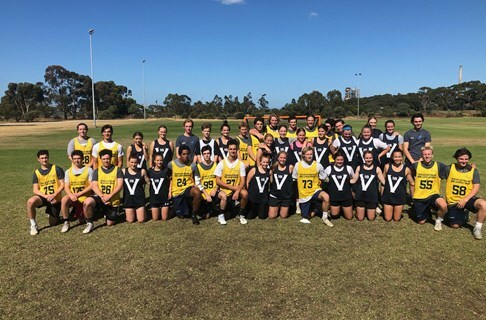 28/03Week 2 of the Women's Draft Competition: Week 2 of the Women's Draft Competition heads to Eltham for a full day of Umpiring Workshops and games on 31/3. 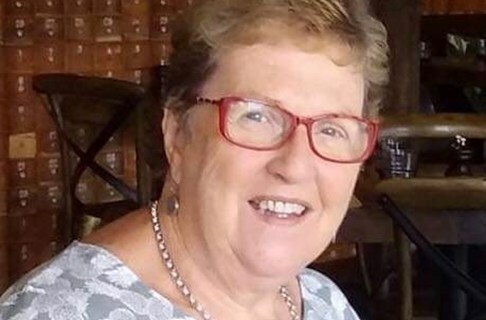 22/03Lacrosse Victoria director advertisement: Lacrosse Victoria seeks nominations from suitably qualified people for election to fill five Director positions at its AGM on 29 April 2019. 20/032019 Season Start - April 6th @ Beaumaris Secondary College: The 2019 Lacrosse Victoria season kicks off April 6th at Beaumaris Secondary College. 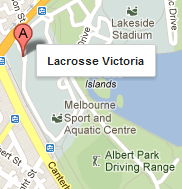 MCC Lacrosse Club plays host to an action packed day of some of the best lacrosse Victoria can offer! 19/03Umpiring Workshop : Lacrosse Victoria is excited to announce a series of Umpiring Clinics to run each week before the 2019 Women's Draft Competition. The following clubs compete in Victorian senior and junior competitions - click to find out more.